The Killie Trust has, for the first time, an opportunity to gain a seat at the decision-making table. We are now looking to raise the £100,000 necessary to purchase unallocated shares and gain a full directorship on the board of Kilmarnock FC. Everything that the Plus Package entitles you to for a 12 month period. Invite for two to the Kilmarnock Football Club Sponsors Dinner. Two Chairman's Club tickets for a match. Photo with the first team for Season 2017-2018. To reach our initial target of £100,000 we would require 334 supporters to sign up to our ‘Plus’ package and within 12 months we will have a ‘Supporter Director’ on the board. 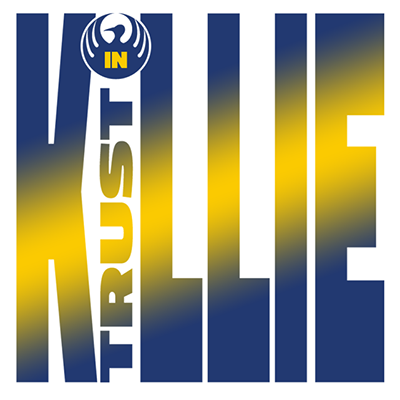 If you have any questions about the initiative then your answer could be on our Trust in Killie FAQ page, or feel free to Email a Trust Board member to discuss.